Check out the full episode here on the Get Married website. On the episode Katie gets help choosing the look for her bouquet and some dance lessons. 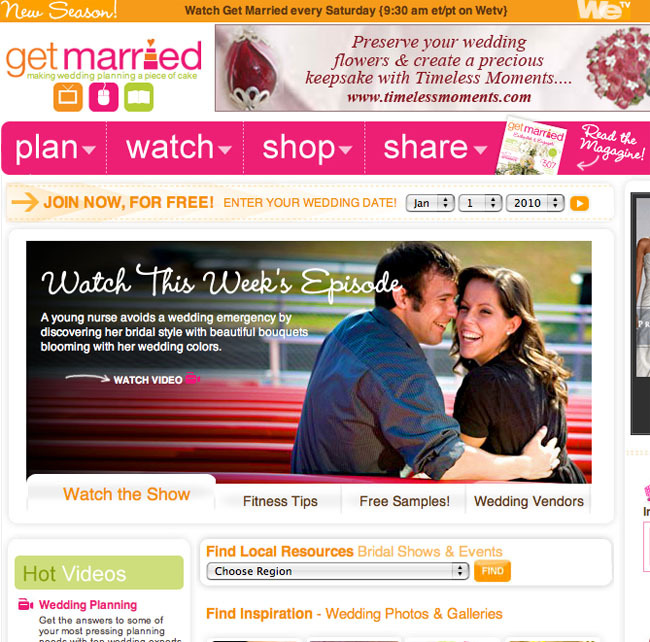 Here's the photo from their engagement session that appeared on the tv show and website. It is one of my many favorites from their shoot!